Tokyo’s ongoing clash with Joseph Cannataci, a U.N.-commissioned expert on the right to privacy, is reminiscent of a similar war of words it has fought with U.N. special rapporteurs in recent years. 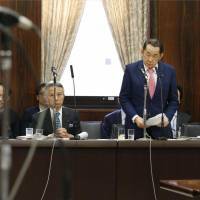 Many of the probes by those officials into the human rights situation in Japan have led to conclusions often at odds with the government line. 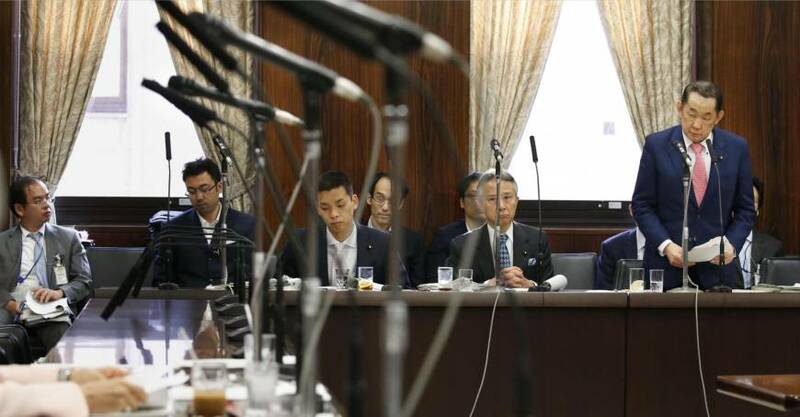 Experts are split on how seriously their words should be taken, with some questioning their objectivity and the validity of their methodology while others argue that Japan, as a progressive democracy, should demonstrate a more humble approach to criticism. “Being a developed country, Japan is in a position to improve the global standards of human rights. So what it should be doing is not to overreact to what it considers to be a factual error every chance it gets, but listen humbly to what the experts have to say,” Kawabe said, adding that he was not aware of any other developed nation that had protested against special rapporteurs so vociferously and consistently as Japan. At the same time, however, some take a dim view of approaches taken by special rapporteurs, who they say tend to base their reports on interviews they had with those concerned, but fail to independently fact-check what they have learned afterward. This claim, however, failed to note that Kaye did meet government representatives to hear their side of the issue, as well.